During the 1930s due to the Great Depression many companies and people desperate for work again came to the goldfields causing another gold rush in the Omineca. 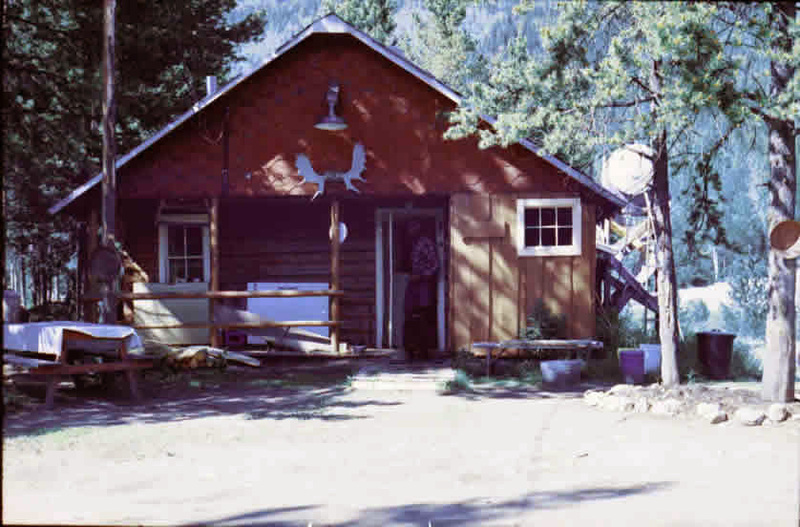 The old town of Manson Creek had for many years been in decline. 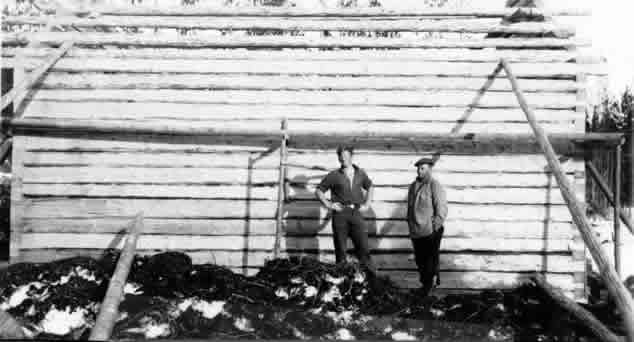 On a flat area at the confluence of Manson and Slate Creeks the Hudson's Bay Company decided to build a trading post during the winter of 1935-36. 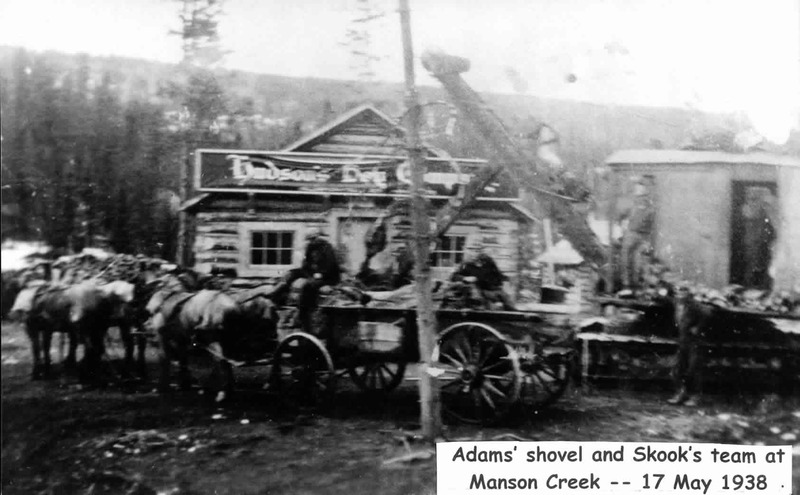 On the SE side of Slate Creek Charlie Bloomfield opened another store and a roadhouse was also built.Soon the Manson Post Office was moved to the Hudson's Bay Post. This spelled the end for the old site at Kildare Gulch. Some would still stay and mine there but Manson Creek was now at its new location. This is not a long distance move and since the original rush of 1871 there had been both residents and businesses on the flat. The old bakery had been here and some might say that it is not the Town of Manson Creek that moved but only its' commercial center. 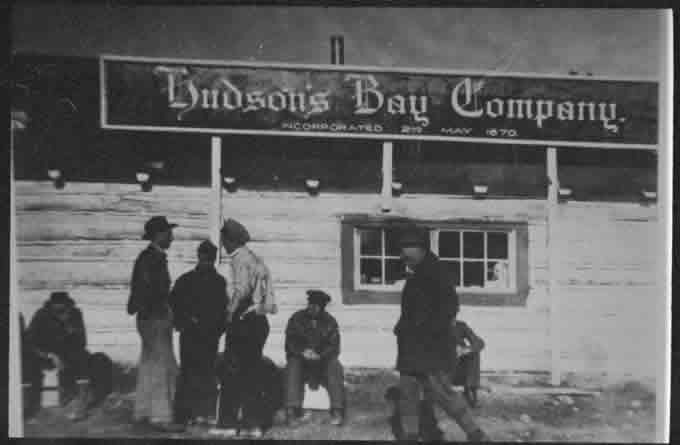 Early Photos of the New Hudson Bay Company Post in Manson Creek. The top photos are 1938-39, the bottom photos are from 1940. Another store was opened on the south east side of Slate Creek owned by Charlie Bloomfield unfortunately we have no photos. 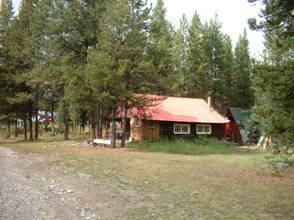 Just across Slate Creek and north of Charlie Bloomfield's store Steve Arlington and Dave Mahoney built a cabin,roadhouse and stable for 8 horses in 1937. 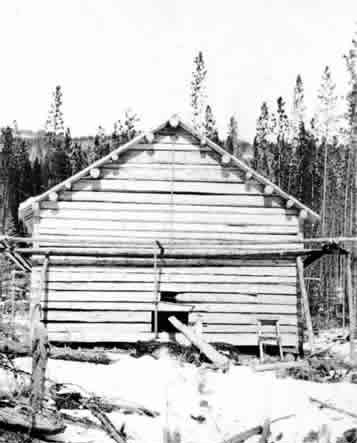 The original Hudson's Bay residence was beside the trading post but was burnt down around 1960 and no photos are in our possession. The roadhouse, built by Steve Arlington had been moved to its present position earlier. 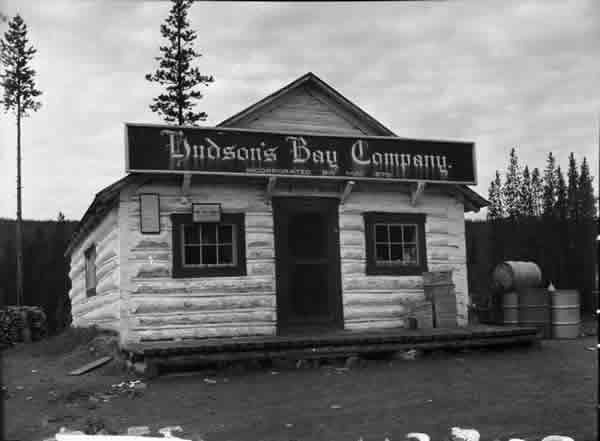 The two story roadhouse became the one story Hudson's Bay residence. The upper left photo is from the early 1980s, The photo on the right is 2008.